I've just started the adult ballet beginners class. Could you please pass on to Miss Lili how much I'm enjoying her class. She's so encouraging and enthusiastic and has time for all of us, despite our varying ages and experience. I also love the fact that she uses real ballet music, particularly, from my all-time favourite ballet, Sleeping Beauty. This is a quote from an email sent in from a parent who had been exploring ideas around spirituality. "THAT is why dance is SO important" - it is crucial to be grounded and dance helps you BE in your body. It helps the connection with your body. You actually pay attention to your body when you dance. Being grounded is the key to being in alignment which is the key to being in the flow of life. " We were delighted that this parent has been on this journey with us and discovered through their children what dance can bring to your life. "Our daughter had tried ballet before at another school, but was put off dance altogether by the teaching approach. 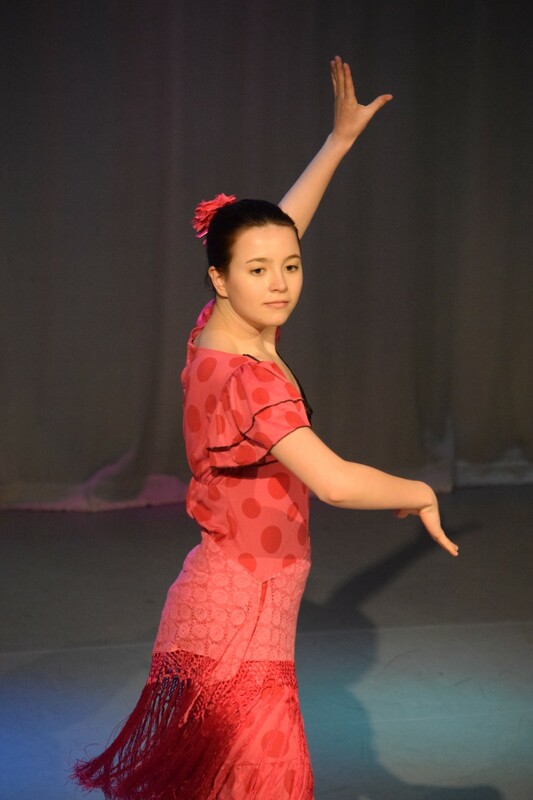 However, a few years later we convinced her to try again and once she had attended a trial lesson at Colours of Dance her love of dance came flooding back - she knew it could be fun and could work towards achievement at her own pace. She's been dancing with the school now for 6 years and has extended the number and variety of lessons. "Our other children all started at Colours of Dance as soon as they were able, and all of them enjoy the classes immensely. The school's ability to cater for, and teach our son with special needs helping him develop his coordination and improve self-esteem is fantastic!" I was rather nervous and very self conscious to join the class, but very glad I did. I was looking for an exercise class that would help with my balance and flexibility. My physio struggled to find the correct word when describing my balance...and simply said...your balance is pants! I have osteoporosis and osteoarthritis so my balance in particular is very important to help guard against falls. Exercise classes that relied on floor work are a no-no as it is simply too painful to get up and down, and there are many bending exercises I should not do. So when Miss Imogen mentioned the Ballet Barre class, it sounded ideal. I have the security of being able to hold the barre when I need it, this gives me confidence to try the balancing as I know I am close to the barre when I wobble. AND....Miss Imogen makes it so much fun, the class is often in happy giggles, with lovely music to work too, interesting barre routines to exercise body and mind, and plenty of encouragement, even when I get something completely wrong! Miss Imogen is very careful when explaining the routines and clearly very skilled and knowledgeable about the bones and muscles, as a student you feel very much in safe hands. I have been doing the class for a few months now, and I have noticed I stand taller and more straight, my balance has improved greatly, which helps in every day life (dressing in particular). I feel fitter and I can see my shape changing..albeit slowly, it is encouraging. I have noticed some improvement to my level of pain, particularly my knees. I don't find the classes easy as I have never done ballet, but don't let that put you off, it is broken down in to small stages, and it is very much worth persevering, and it is fun! As Miss Imogen said yesterday, "imagine yourself in an ankle length white tulle dress, with tiny wings on your back, stand tall and dance"...who wouldn't want to give that a go? dMy daughter has been attending CoD classes for the past 4 years. She is an avid dancer and trains in various dance styles, including ballet and contemporary. The school has grown rapidly since we first joined, and it still retains its friendly, 'family' feel. There is an impressive array of dance classes on offer, from ballroom and street to tap and modern, and all my daughter's teachers have been professional and approachable. Miss Imogen is clearly passionate about teaching dance, is very supportive and is reassuringly knowledgeable about things that we non-dancing parents are clueless about, like pointe shoes and theraband exercises! As a parent, Colours of Dance offers wonderful ballet teaching with all the right ingredients -attention to all the aspects that matter, enjoyment, high teaching standards, superb exam results, an annual show and much, much more. The best testimonial is that my daughters who dance always look forward and want to make it to their lesson, whatever else is going on. This is a proper dance school though - it's not childcare for bored or reluctant children, but I'm very happy with that! For 4 years our two daughters have been taking lessons at Colours of Dance. They have learnt ballet, contemporary and street dance and have both benefitted enormously from their dance lessons. Every child is different yet both our children love to dance. Whilst learning new dances they have improved their fitness, agility, willingness to perform and they have discovered that perseverance pays off. Of course they have had their favourite teachers, at Colours of Dance we have found the teachers understand that some classes work better for some than others and that sometimes they just want to be in a class with their friends or peers and sometimes they need time for something other than dance. At Colours of Dance we have been given lots of advice for each child as well as discussing about new opportunities. I believe that dancing has helped them both realise that if they keep practicing they’ll master new skills both at the studio and elsewhere. I am not a dancer but as a parent I am delighted by their dancing and would encourage any child at all interested at any point to give dance a go and see how it makes them feel. The atmosphere in the adult classes at COD is supportive and relaxed but attentive. You feel that you are part of a valued group and that is largely due to the attitude of the teachers who give us the opportunity to go beyond our perceived limitations in a safe environment. Sometimes we're pushed hard, sometimes less so - but at all times one feels that the teacher really wants you to be able to do this. You never feel that this is just a job, or that we’re just customers. You feel that what you’re doing matters to the teacher as much as it matters to you and that is a real gift. In the adult classes you are taught so much about the nuances and subtleties of the steps being taught that you feel enriched however badly you are executing them. There is a real sense of receiving a ballet ‘education’ alongside the exercise and the fun and the opportunity to express oneself. So while sometimes one just wants to move and dance and sweat there are other times that one relishes the attention paid to the tiniest details. The wealth of meaning and feeling in the direction of one’s gaze, or the correct placement of the arms - these are little nuggets that raise the experience to another level. And what is so extraordinary is that for an hour and half, a motley crew of random adults are united in their desire to master these details, to improve, maybe even do it right, and most of all, do it justice. "Another hugely successful show I think – yet again I was wowed by all the dance students from littlies to more grown up ones. I loved the well balanced programme, which I thought gave such a great taste of everything that Colours of Dance has to offer. And to my untutored eye, the school is definitely showing its gradual maturity with the spectrum of styles and ages. No need for grown-ups when you have such a crop of talent yourself. I think that you have made my Mothering Sunday with the performances that you have elicited from my girls and I’m sure that many other mothers feel equally proud today. A huge hug and pat on the back to all of you." "I just wanted to email to say thank you so much for the wonderful show yesterday. I thought the production was fantastic and all the cast did an amazing job. The costumes were amazing and I can't even begin to imagine how you organised so many children behind the scenes (your helpers must have been brilliant!)! I had been nervous about [my daughter] participating as she had only just turned 4 but she absolutely loved it and was so full of beans when she came home yesterday. Please can you pass on my thanks to Miss Charlotte who I will also thank when I see her." 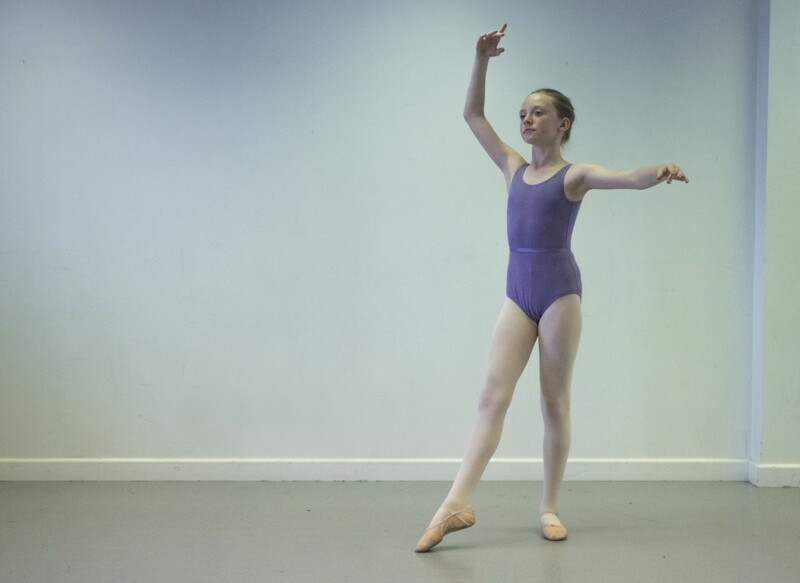 "Thank you so much for the opportunity this gave to my two budding ballet dancers. They both had a magnificent time and we loved watching." "I really enjoyed helping backstage. To see all the dancers getting excited and then how much they enjoyed performing. It was definitely an experience that I wouldn't have missed.... Was very proud of my son but also of all the dancers... can't praise the experience enough." "Thank you so much for all your hard work, passion and enthusiam towards our girls. We were so proud to watch them have such fun on stage. I couldn't believe how much our elder daughter has grown in her ballet! And our younger daughter was marvellous too! It was her very first dance show and she showed such confidence and dedication. We all felt that it was the best show yet! Thank you to all the staff!" Please email the office with your positive or negative feedback and we will respond.